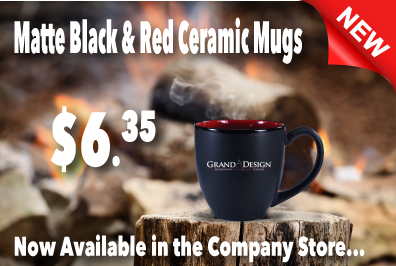 "We will always be a part of the Grand Design family. We won't go with anything else," says Solitude owner Bruce Hirsch. You can't ask for a better testimonial than that. 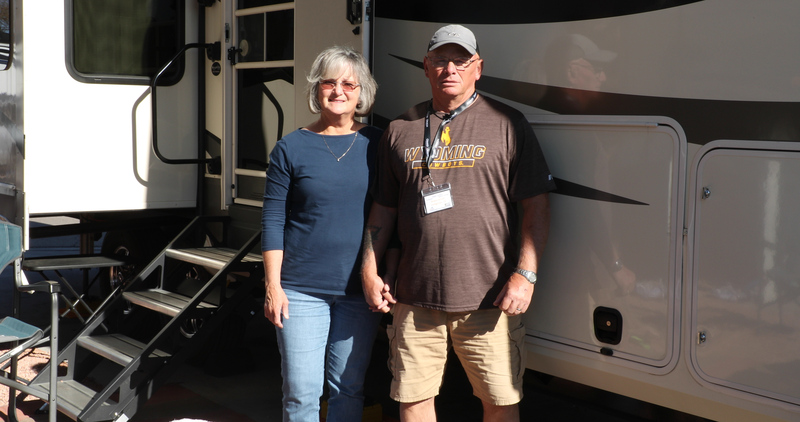 Bruce Hirsch and his wife Cathy have lived in Wyoming and Colorado but sold their house and have been full-timing in a 2018 Grand Design Solitude 310GK-R.
"We are extremely happy with them," Bruce says of Grand Design RV. Bruce says they did their research and looked for two years before they bought. Everything pointed to them to GDRV and Solitude. "We looked at everything in the market, everything comparable to the Grand Design Solitude and specifically, this model," Bruce says. "We settled on Grand Design because we liked the quality of the finish, we liked the floor plan and what really stood out were all of the reviews that we read and talked to people about as far as the service that Grand Design offers." 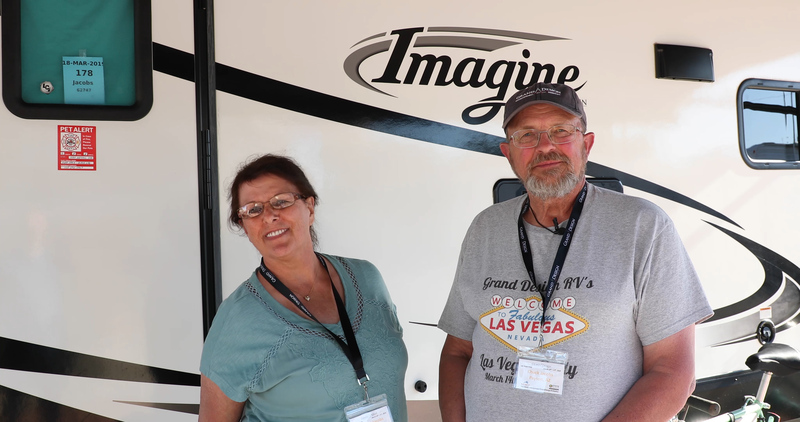 Like any RV that is on the road for an extended period of time--especially full-timing-- Bruce & Cathy have had a couple of issues that they needed looked at but GDRV customer sevice has been there for them every step of the way, they say. 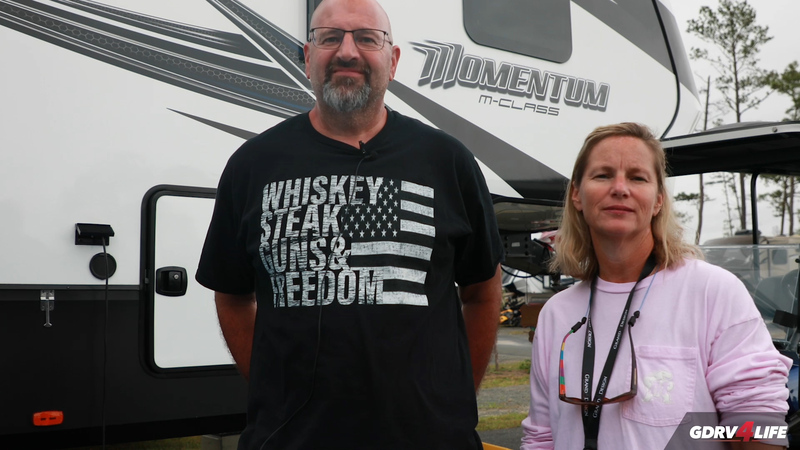 "Grand Design service has been---that's been the difference between this and any other [RV manufacturer]," Bruce says. "As full-timers, we talk to a lot of different people in different makes and models and Grand Design is far and above everybody else as far as service." 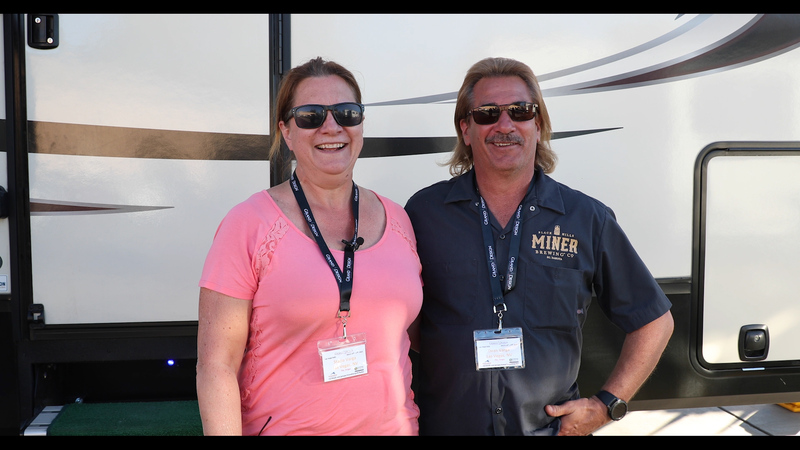 Bruce and Cathy even had the opportunity to come to Grand Design RV in Middlebury, Indiana to take a free factory tour last summer. "It just so happen that the day we toured, they were doing the Solitude 310GK," Cathy explains. "That was extremely interesting to see exactly how ours is put together." The Solitude 310GK is one of the most popular floorplans in the industry for a reason. 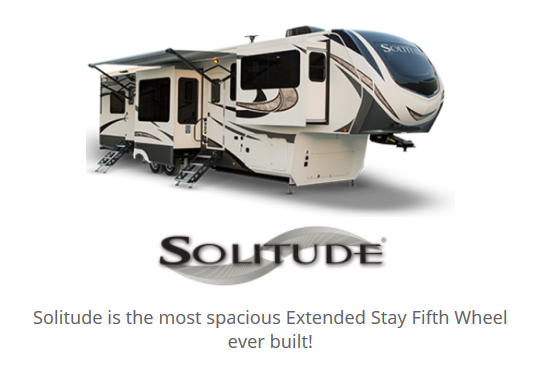 To see floor plans, specs & features and a gallery of photos of the Solitude 310GK & the 310GK-R, click here. 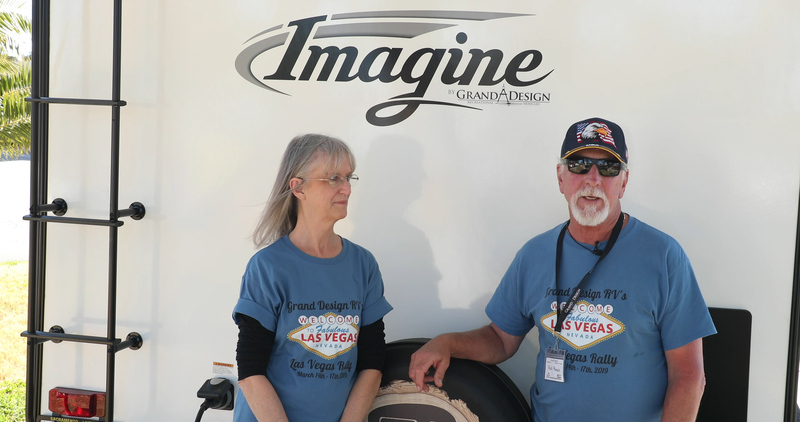 If you are interested in taking a free factory tour of Grand Design RV, click here.